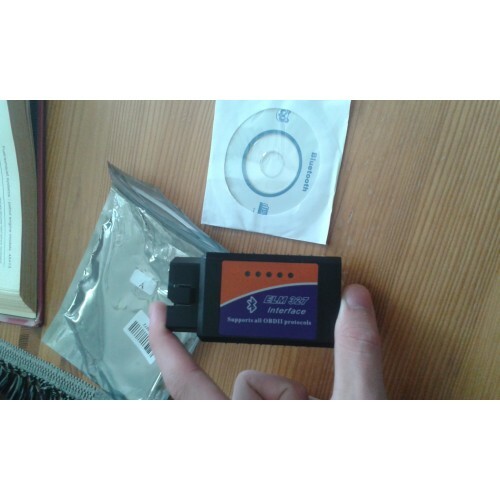 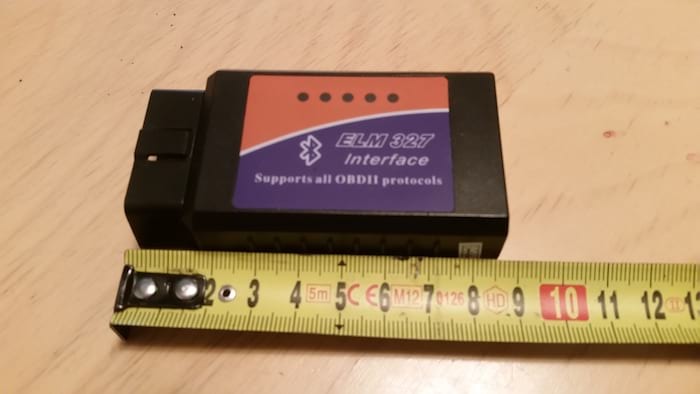 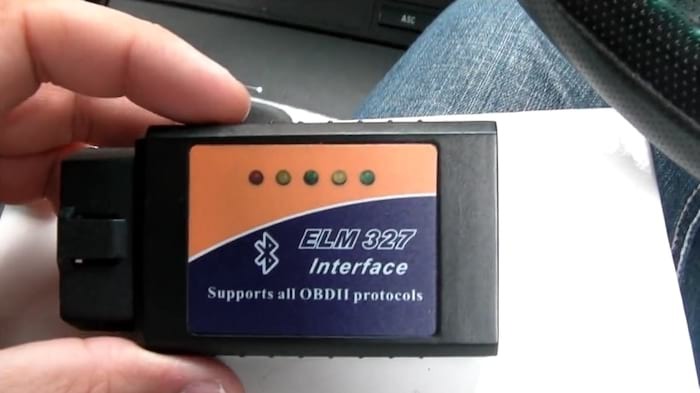 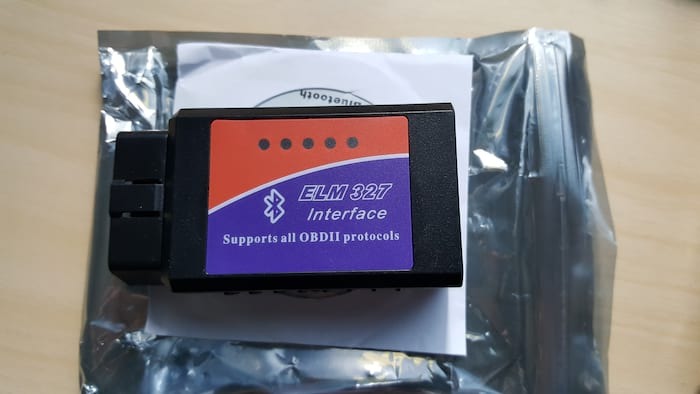 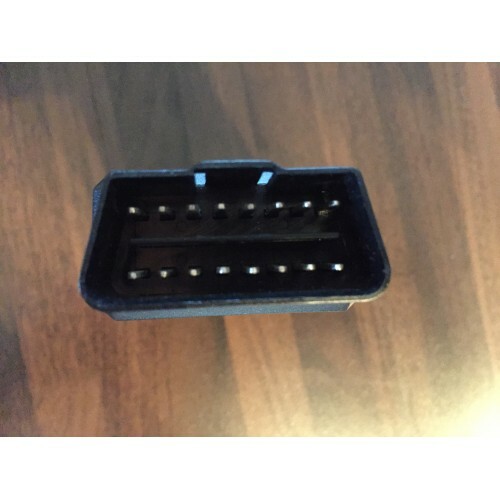 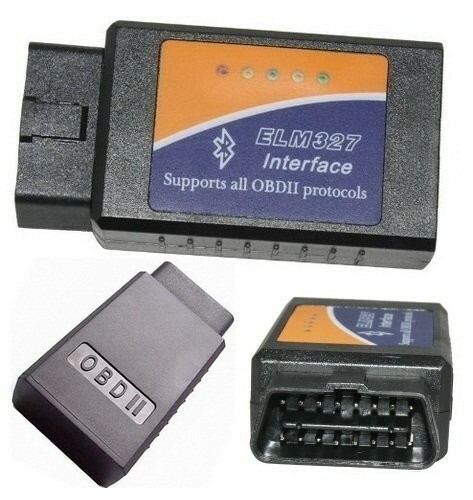 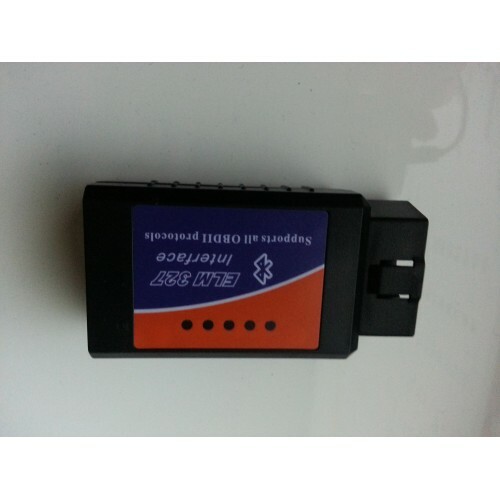 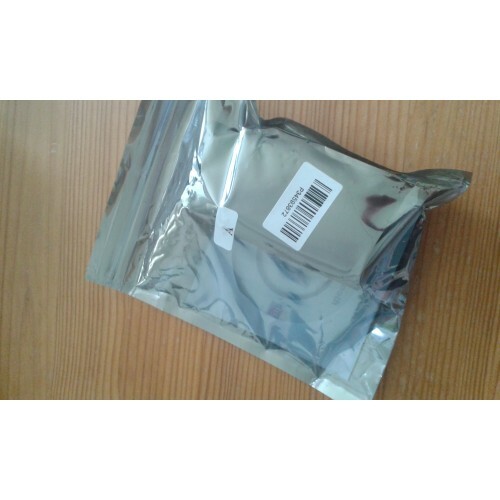 ELM 327 is a known chipset that enables versatile diagnostics on cars with OBDII support. 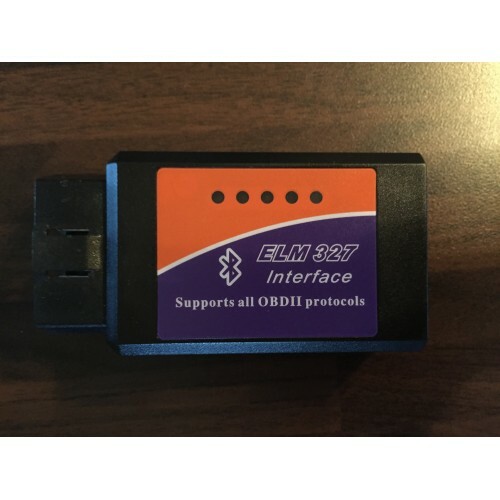 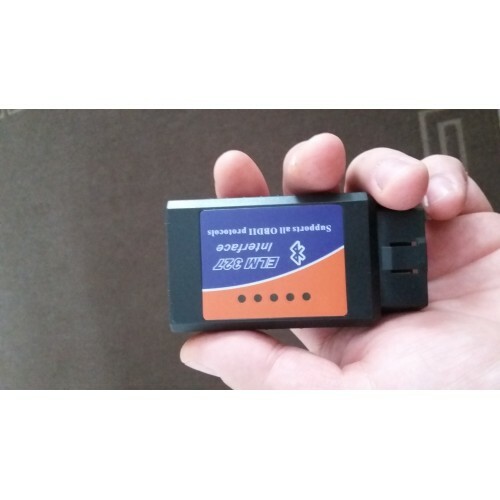 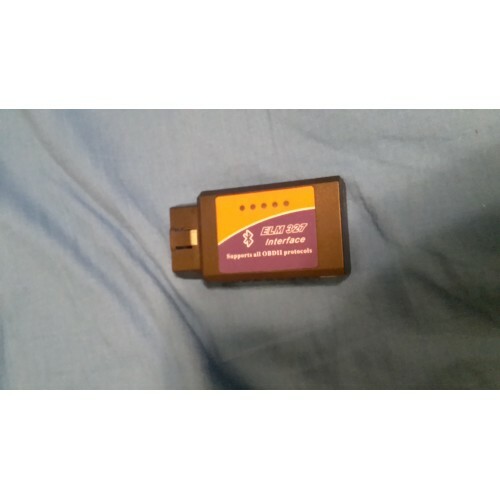 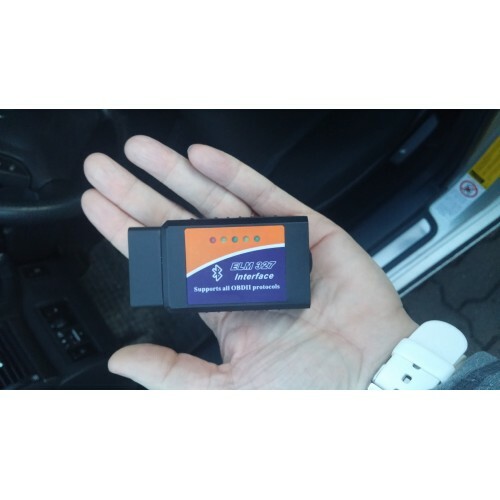 This device also supports the newer generation CAN-protocol so it is generally compatible with all cars of -96 and newer with OBD-II support. 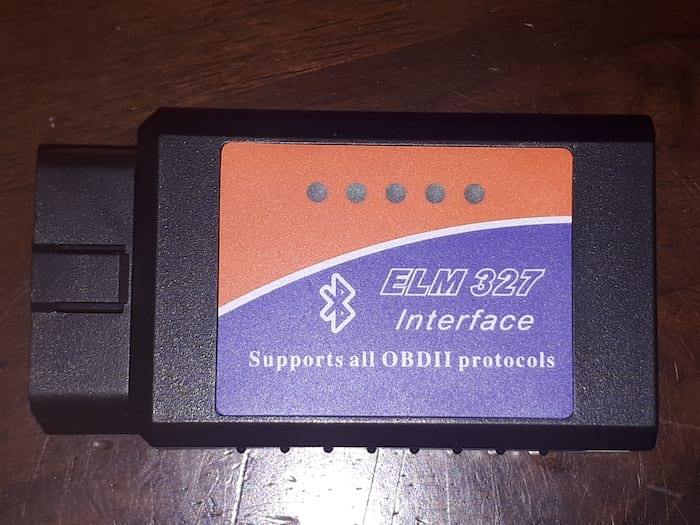 Turn your computer into an efficient diagnostics tool with the ELM 327! 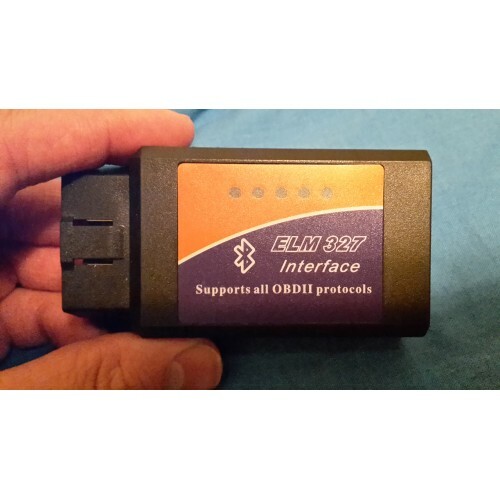 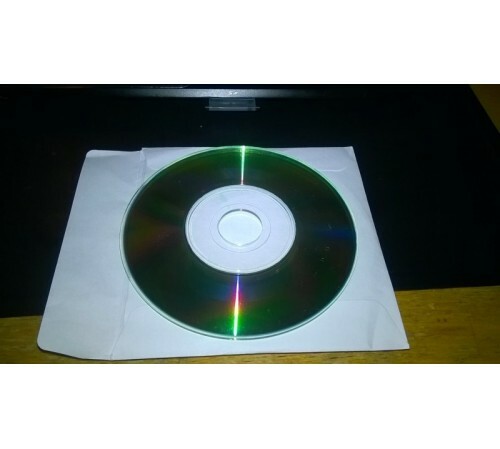 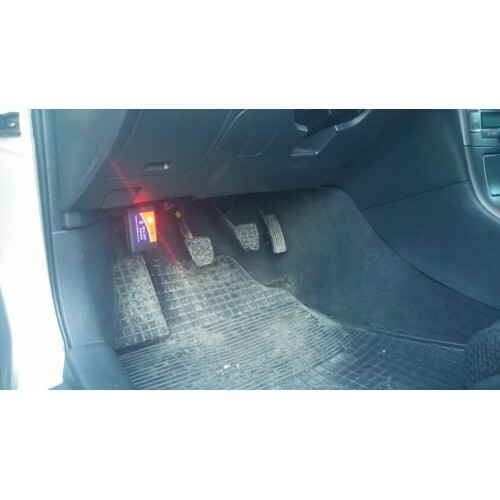 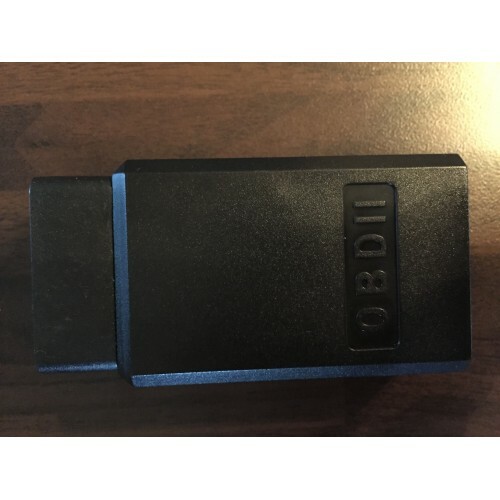 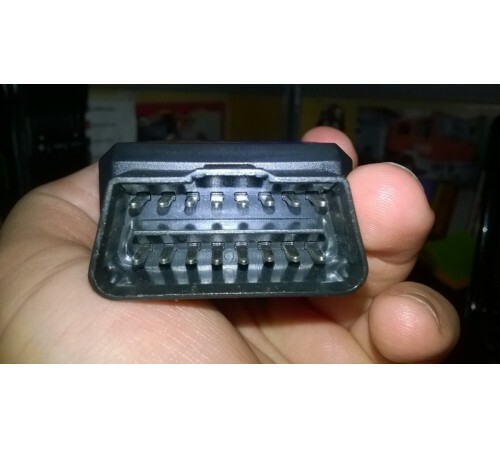 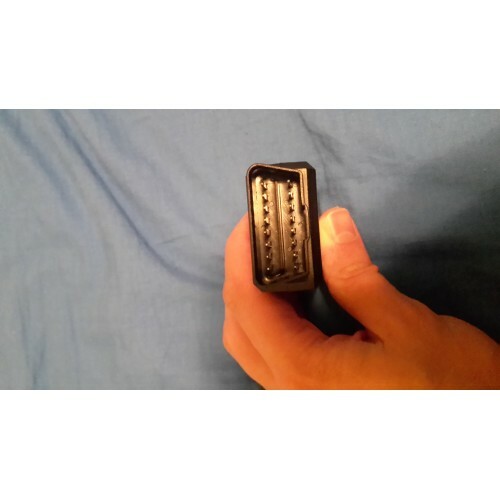 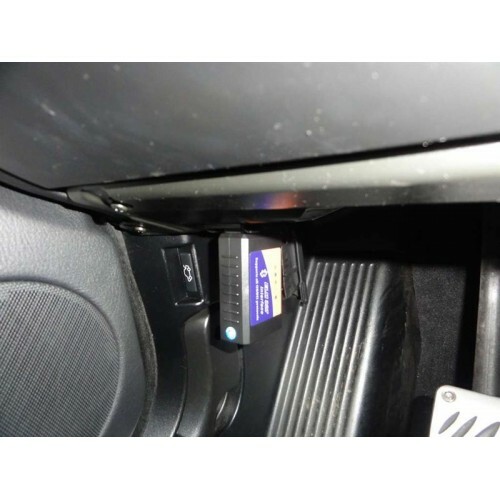 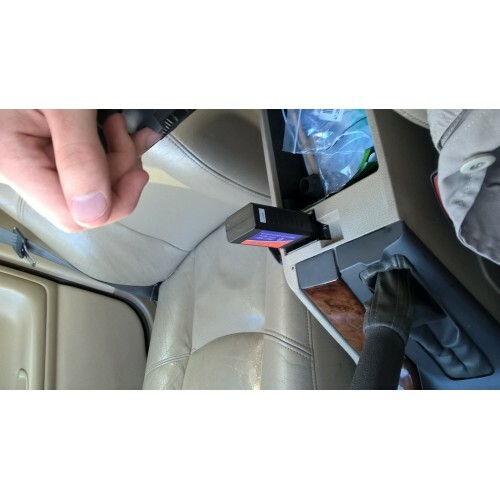 This particular tool enables versatile diagnostics on cars with OBDII support. 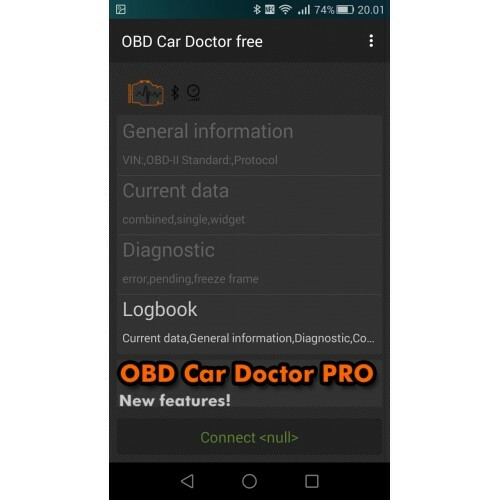 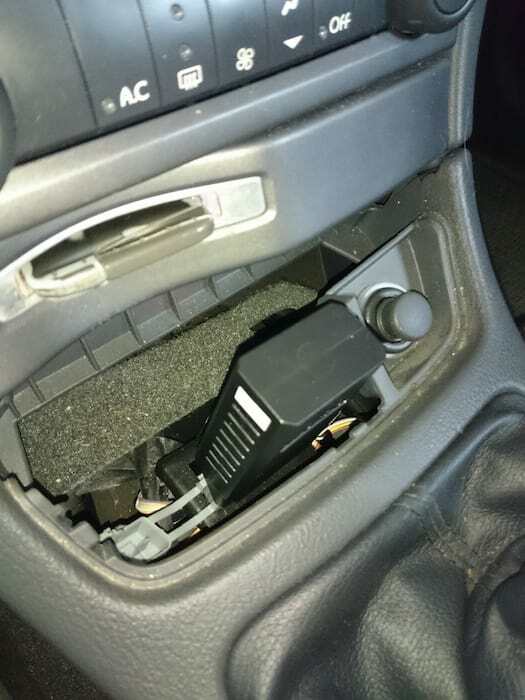 This device also supports the newer generation CAN-protocol, meaning it is generally compatible with all cars models built post 96 and newer. 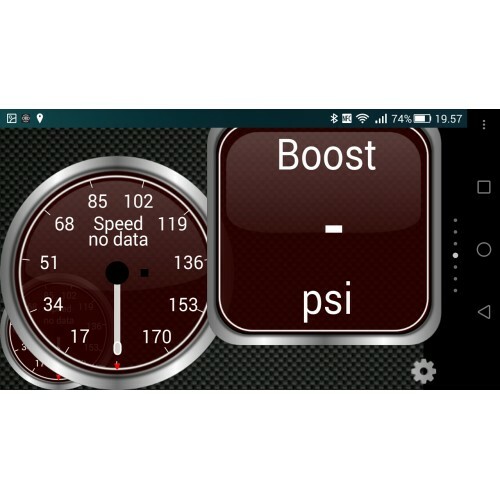 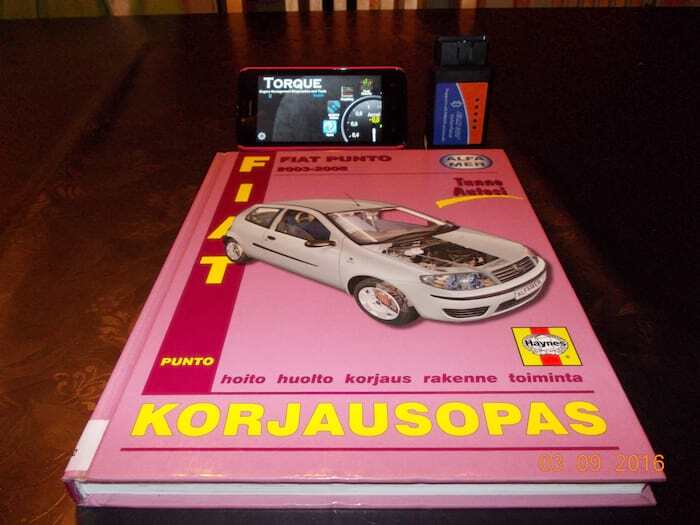 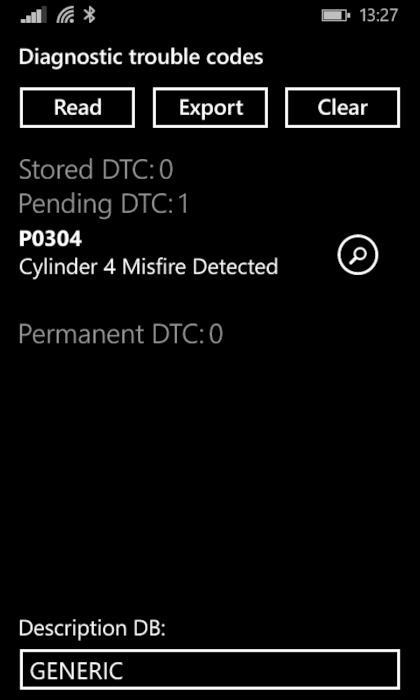 It reads important information about your engine and gives out accurate data accordingly. 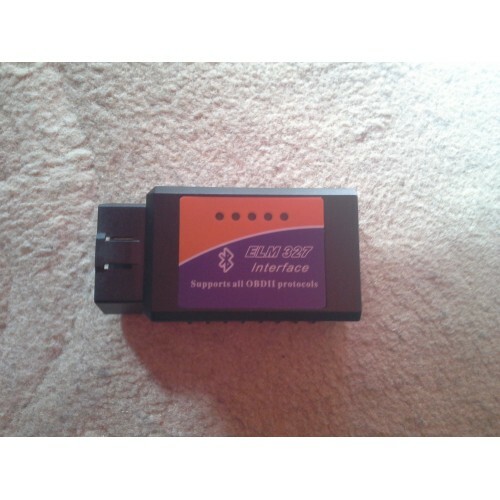 This product can save you literally thousands of dollars in the long run in paid fees on garage checks. 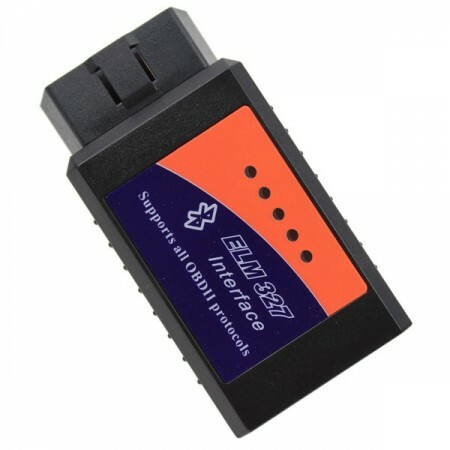 Overall a geat product for any car fan out there. 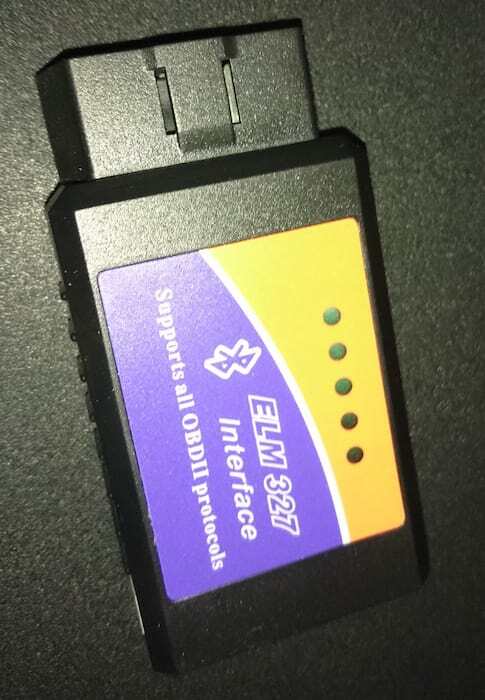 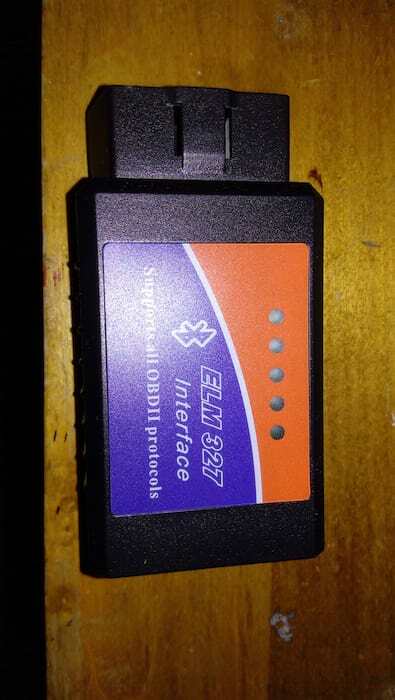 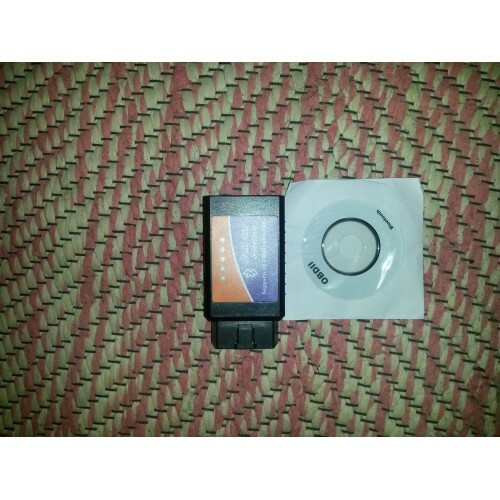 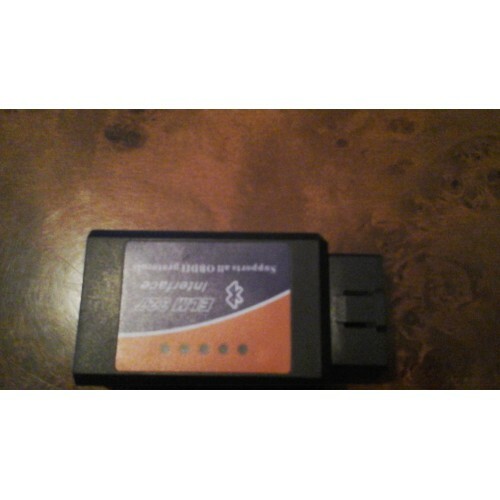 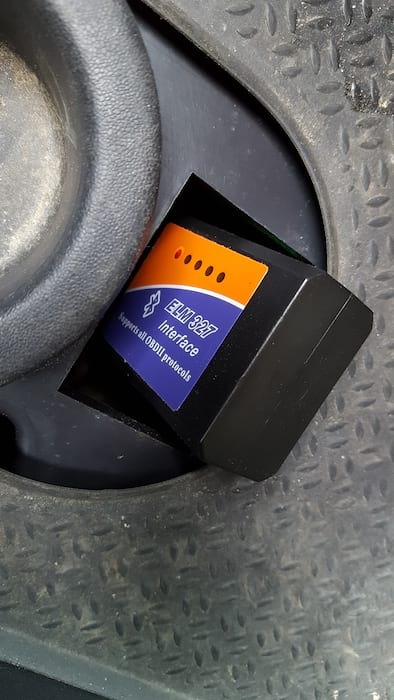 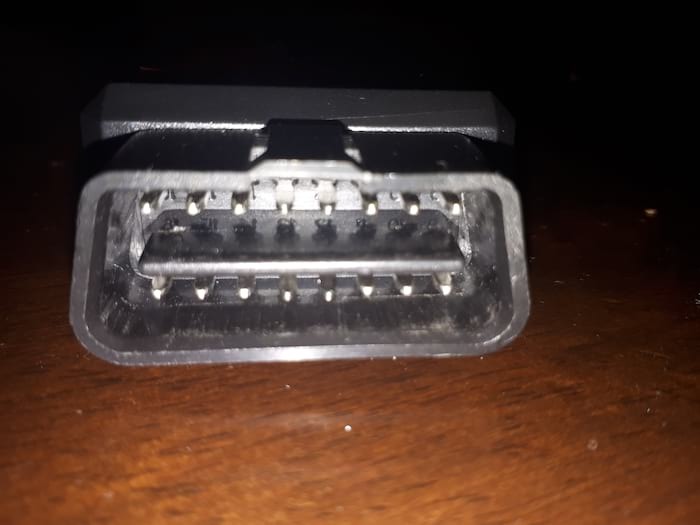 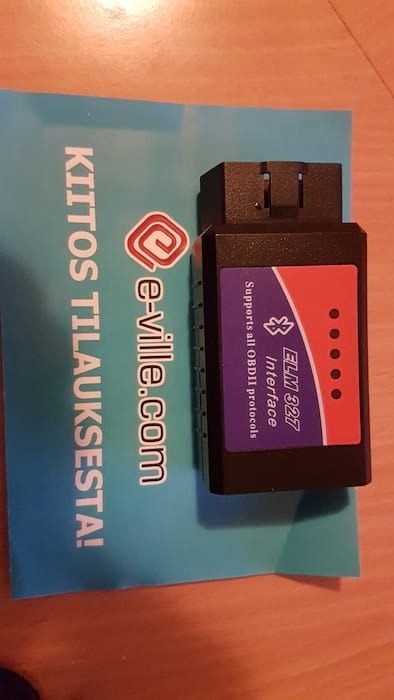 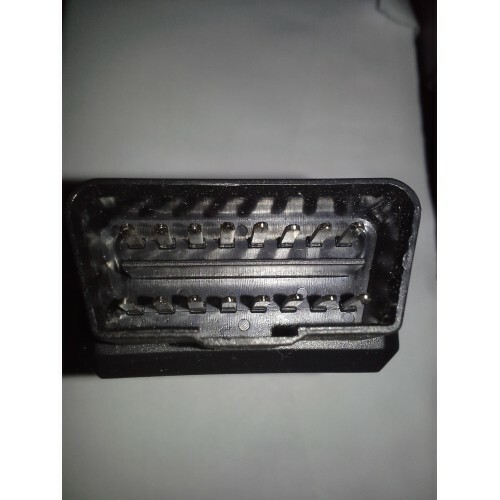 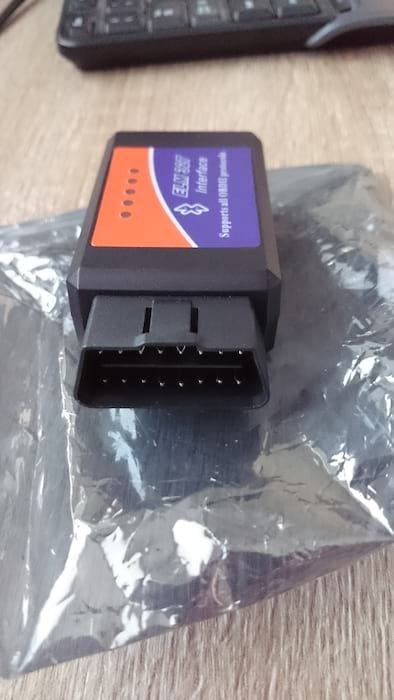 https://www.e-ville.com/en/3045309-wifi-ja-bluetooth-obd2-lukijat/3178-elm327---bluetooth.html 3178 ELM327 Bluetooth Diagnostic Tool http://www.e-ville.com/img/p/3178-22657-fb.jpg 10.95 GBP InStock /Car Products/Diagnostic and Test Tools/Bluetooth & WiFi Code Readers /Car Products/Diagnostic and Test Tools /Car Products This ELM 327 Chipset allows you to perform a whole range of useful diagnostics on any car that is equipped with OBDII support. 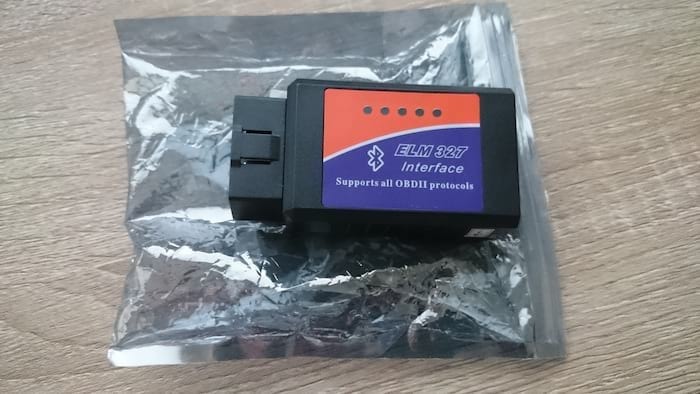 This device also supports the newer generation CAN-protocol, meaning it is generally compatible with all cars models built post 96 and newer. 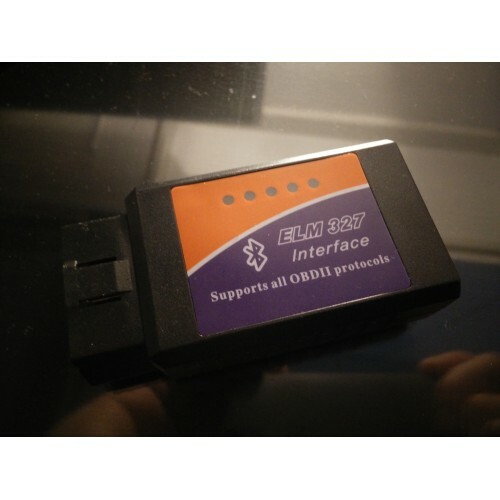 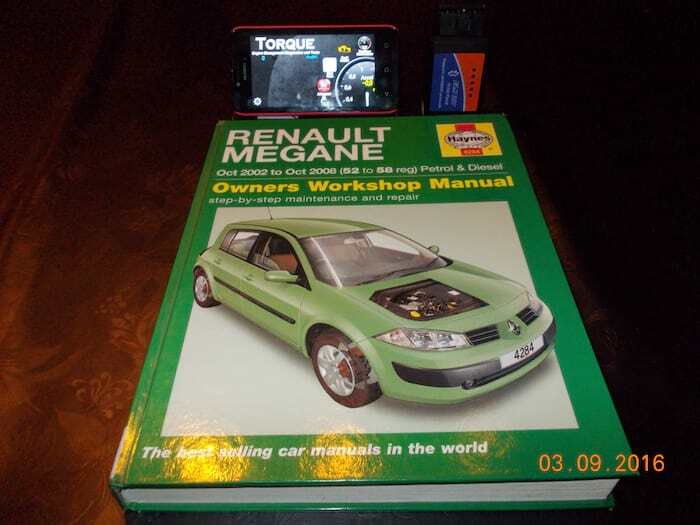 Overall a very great tool for any car enthusiast out there!